There’s a quirk on Cambodian social media that initially stumps the uninitiated – comments on articles that comprise simply a string of 7777s or 4444s. Until recently, a rousing speech posted to Facebook by former opposition leaders Sam Rainsy or Kem Sokha – the first in exile, the second in prison on dubious treason charges – might see a line of sevens posted in the comments. A series of selfies of strongman Prime Minister Hun Sen’s Facebook page, however, might see Facebook users typing out a row of fours. It is actually a little piece of political code, the key to which lies in the electoral ballot. 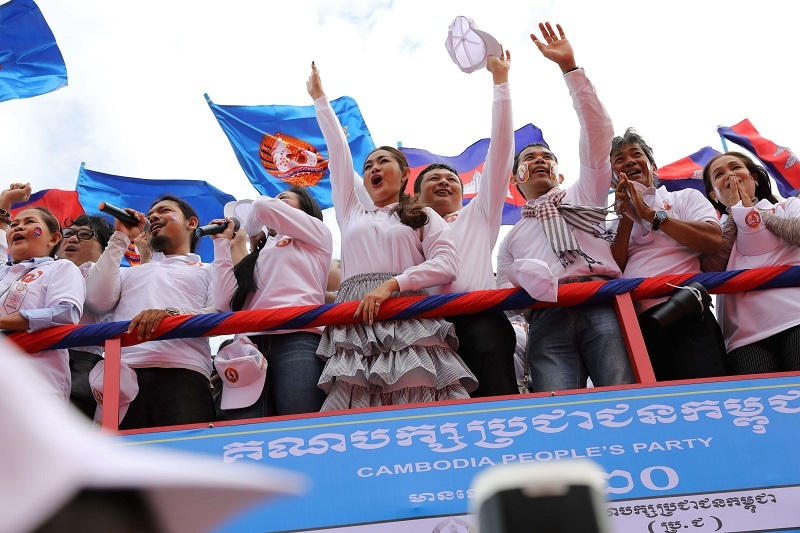 At the last national election in 2013, the opposition Cambodia National Rescue Party (CNRP) drew number 7 on the ballot, while the ruling party sat in the number 4 slot. Numerology holds some sway in Cambodia, and extends far beyond the upcoming national election this weekend into everyday life. Supporters of each party would signal their approval with a line of digits. As the Khmer words for “election” and “lottery” are a homonym (words that are interchangeable), some voters and political leaders place weight on numbers and omens. Numerology also holds some sway in Cambodia, and extends far beyond the upcoming national election this weekend into everyday life. High and odd numbers, especially the number 9, are considered lucky, as are some consecutive numbers, such as 8888. The numbers 3 and 10 can sometimes be considered unlucky. China’s tetraphobia – fear of the unlucky number 4 – also infiltrates parts of Cambodia, with some hotels skipping the fourth floor. Cambodians will sometimes exchange huge amounts of cash for good fortune. In 2012, for example, a motorist paid a whopping $10,000 for a license number plate ending in 9999. People are also willing to fork out for an auspicious mobile phone number, with some bespoke digits being sold for thousands of dollars. It is an amount only the rich elite can afford to pay. Cambodia’s minimum wage for garment workers is $170 per month, or just more than $2000 per year. An engaged couple might also seek out numerological advice from a fortune teller, a Buddhist holy man, or Chinese Feng Shui master in order to calculate the best possible wedding date. If their birthdates aren’t compatible, the marriage might be doomed to end in separation. Ceremonial superstitions are not uncommon in Cambodia, with the Ministry of Cults and Religions releasing an annual almanac full of predictions, and good crop yields foretold by a ploughing ceremony. The ruling party’s spokesman, Suos Yara, also has a personal fortune teller who predicted the party would win last year’s local elections in a landslide. Even Hun Sen praised a Thai fortune teller’s 2016 prediction of the CNRP’s downfall, calling them “perfectly correct”. Hun Sen and his Cambodian People’s Party, however, have orchestrated their own luck. With the CNRP forcibly dissolved by the Supreme Court – headed by a member of the ruling party – and Sokha imprisoned, the only credible opposition has no slot on the ballot as Cambodia heads to the polls on Sunday. The CPP are easy to locate at the bottom of the list, and are sure to secure the top number of votes. They have made sure of this by practising ticking ballot papers with a number of Cambodia’s impoverished, and sometimes illiterate, villagers. Sure enough, CPP supporters are starting to type “20202020” in their Facebook comments. 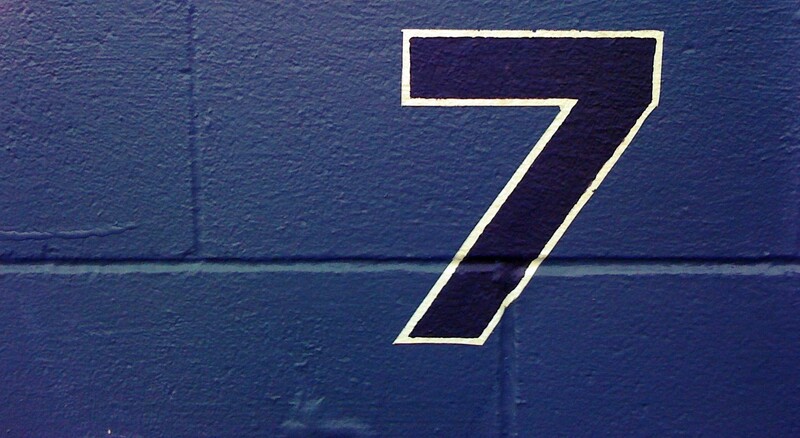 Perhaps fittingly, the Grassroots Democracy Party sits at number 7 on the ballot. The small party has been pegged internationally as an alternative to the CNRP, although it has nowhere near the same level of popular support among Cambodian voters. The Cambodian Nationality Party, which won less than 0.58% of the vote at the last election but was still gifted two seats in the National Assembly after the CNRP’s seats were divvied up to smaller parties, thought it was fortuitous to be drawn the number 4 slot, as the CPP won last time. The Beehive Party leader Mam Sonando – who had all but faded into obscurity but retook the presidency of his party, seeing an opportunity for power after the CNRP was dissolved – suggested being number 6 on the ballot was fortuitous, as it will be the government’s sixth mandate. But such predictions are futile in Hun Sen’s Cambodia. Ahead of this election, he has run the numbers. The amount of aid and investment from China outweighs the potential ramifications of outlawing the opposition. Hun Sen has left nothing to chance. The only number concerning him now is the voter turnout. With a ruling party victory a forgone conclusion, the election this weekend is widely perceived as a vote on the government’s legitimacy. To that end, there have been widespread reports of voter intimidation, with those calling for a boycott threatened with fines of up to $5000. Ordinary voters fear they will lose their jobs, income, or even access to essential services if they fail to vote and dip their finger in telltale indelible ink. Ultimately, Hun Sen has calculated the costs and left the opposition without a chance, and three million people without a choice.